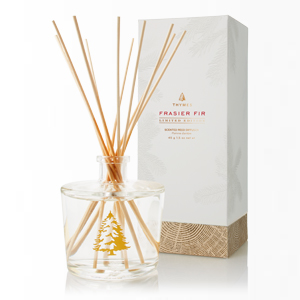 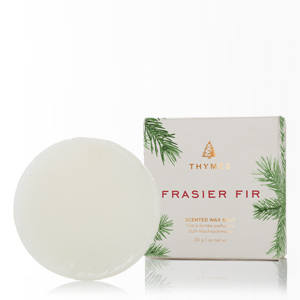 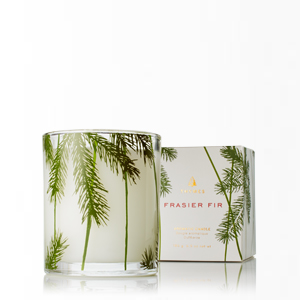 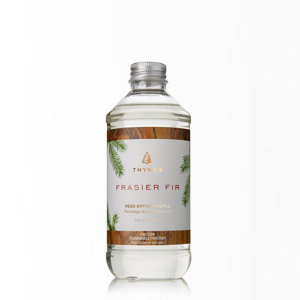 Frasier Fir freshens body and home with the fresh, nostalgic scent of evergreens and musk. 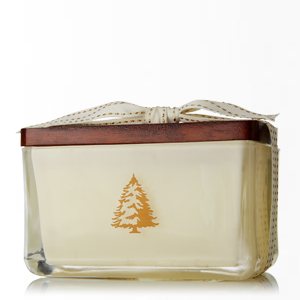 Take a walk through the forest of memory, and harken back to those wintry days of comfort and joy. 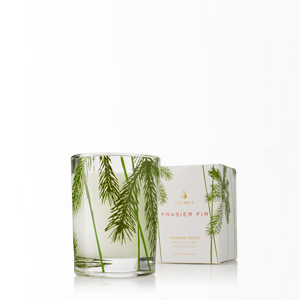 The exhilarating scent of fresh-cut fir and cedar, with notes of relaxing sandalwood, makes a forest floor for this scent. 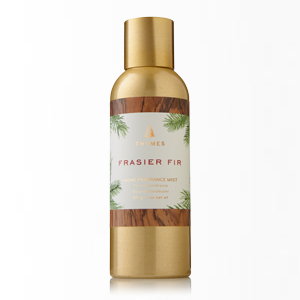 Higher notes of citrus and floral musk compliment the rustic woody undertones for a fragrance that's crisp and lively, yet natural and down-to-earth.